NBA Live 99 joins four other games today hitting retail days before the huge Black Friday holiday weekend. The Living History Project continues! 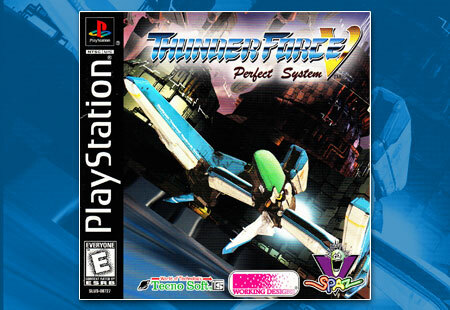 Thunder Force V drags the cult favorite spaceship shooter from the Super Nintendo and the Genesis into the PlayStation’s home turf. Game-Rave presents a full pictorial guide to every known Working Designs variant release on the PlayStation.